BEIJING, March 19 (Xinhua) -- Han Zheng, Sun Chunlan, Hu Chunhua and Liu He were endorsed as vice premiers at the ongoing annual session of the 13th National People's Congress Monday. 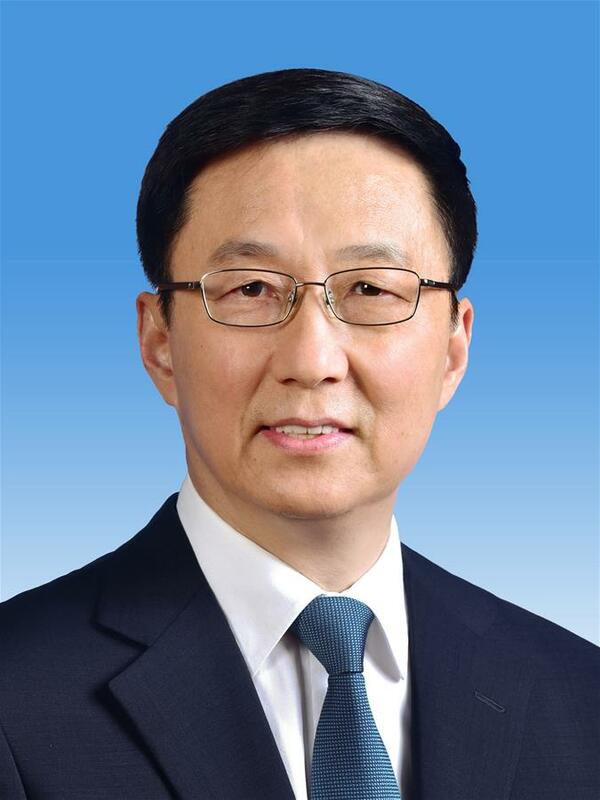 Han Zheng, born in April 1954, is currently a member of the Standing Committee of the Communist Party of China (CPC) Central Committee Political Bureau. He was secretary of the CPC Shanghai Municipal Committee from 2012 to 2017.